The Alien Mind Audiobook Giveaway! AND The Alien Mind free!! I am really excited about this announcement! For the FIRST TIME EVER- The Alien Mind is now in fully narrated audio, complete with different voices for each character! I am thrilled with the quality of my producer, Brian Meslar's work and was absolutely amazed at how well he was able to unknowingly match the characters voices to the voices I've always heard them speak inside my head! It gave me goosebumps so bad I had to review it in short spurts! In honor of this first ever release of The Alien Mind in Audiobook format I am giving away a free audiobook copy! 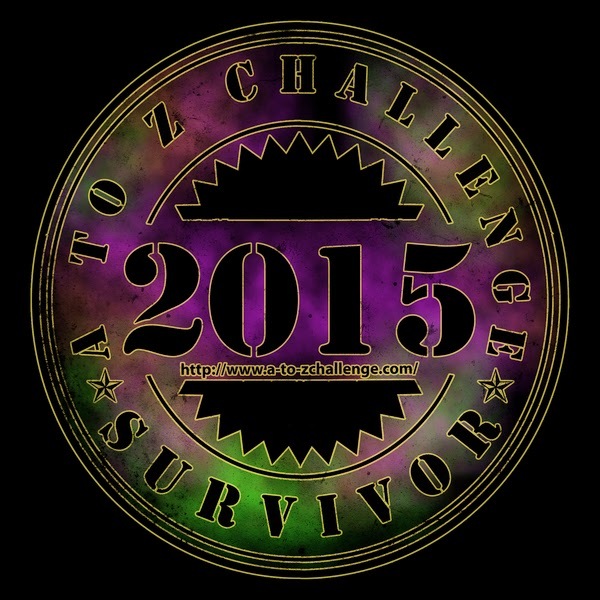 Use the Rafflecopter to get your entries recorded! 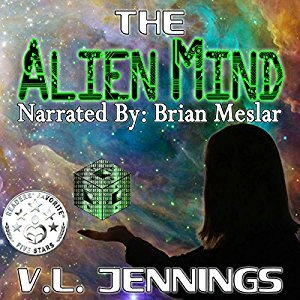 You can go here: https://www.audible.com/pd/Sci-Fi-Fantasy/The-Alien-Mind-Audiobook/B079V3VRW5 to listen to a sample of the narration! The Alien Mind is also available in Kindle and Paperback through amazon as well as Large Print, Paperback, and Hardback through Barnes and Noble! Meanwhile, I'm busy working on my senior project for my Electrical Engineering Technology degree, and building a circuit to decorate my graduation cap with (because I am totally geeky like that). I'll be sure to update you here when I finish! Oh, I also have editing on Visionary From The Stars to tackle but that has taken a back seat to my senior project work honestly. I'll be sure to keep you updated on this as I come along too. Remember! You have till the 31st to get all your entries in and you can enter each option once a day! I like listening to audiobooks whilst I'm ironing. Helps past the time and makes it a much less boring task. Oh thats a great excuse to listen! I like listening to audiobooks in the car!